I was always surprised that many people waited for models, which were different from those, which had been already launched, only in several details. 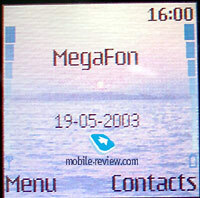 The typical example is a situation with Nokia 6220. 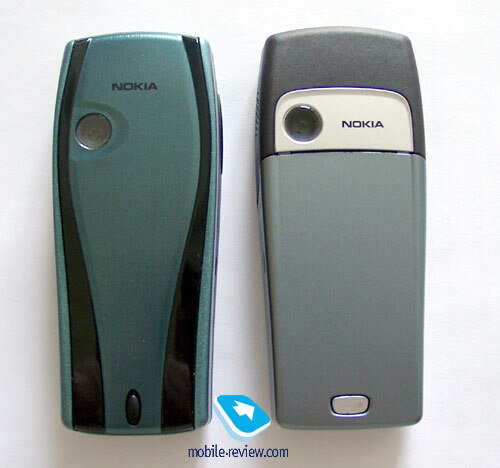 This handset is a copy of Nokia 7250, but it has the other design and added EDGE support. EDGE is a kind of improved GPRS, which provides faster data transmission. This service would be demanded only in several networks in the near future. It is not necessary for most of users. One more time designers changed a keypad. It is made of plastic, but keys became larger. It is very comfortable to use this keypad. Several color solutions will be available in the market. Rear cover of the phone is almost put on the phone. It has three sides. The construction is rather unusual. A rear part of the phone has a backlash; it can increase in the future. We can see a loudspeaker, which plays back ringing tones, on the right hand side of the phone. Unfortunately this phone supports only 16-tones polyphony. 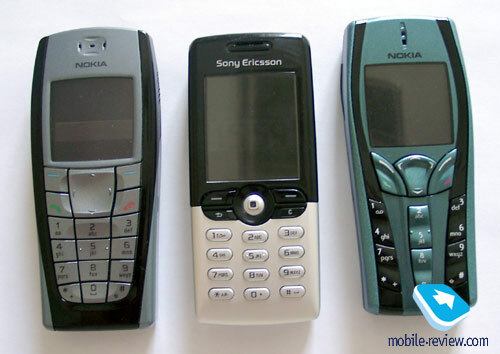 Volume of the ringing tones is higher if compare Nokia 6220 with Nokia 6100/6610/7210. 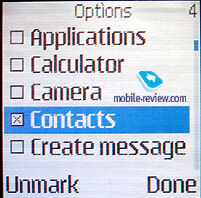 Users of Nokia 7250 know that any function can be assigned to right soft key. You can even create a small menu. The same possibilities offers an upper key in Nokia 6220. The main changes are the following: presence of voice dialing for up to 10 phone numbers, n added possibility to assign a photo to a name in the phonebook. 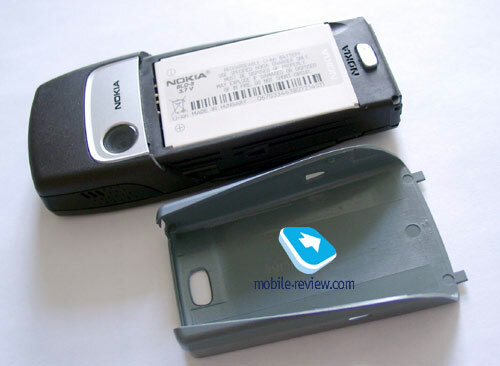 There are no other considerable changes in Nokia 6220, even form-factor of the models is the same. 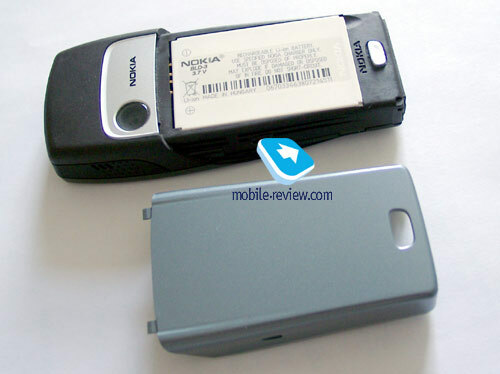 If you are interested in detail descriptions of the phone’s features read a review of Nokia 7250. So, there is no sense to choose this phone or to wait for it. We haven’t published such short reviews for a long time, but this model is almost identical with the old handset. Nokia 6220 will be interesting when EDGE service will be supported by many operators. We think that it would be not earlier than in a year. It is expected that the phone will be available in August on the shelves of the shops, the price is not known yet. 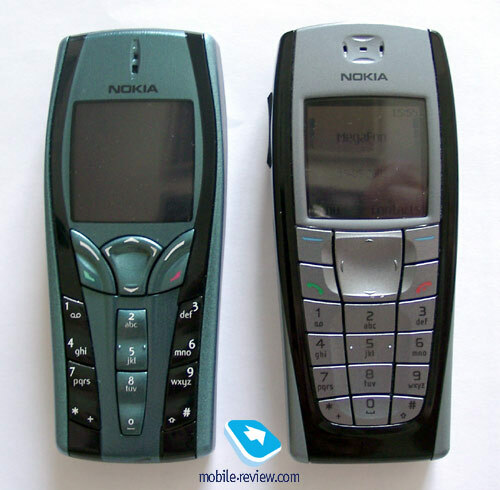 In our opinion, in the beginning of sales the price of the phone will be higher than the price of Nokia 7250, but then they will be corrected.